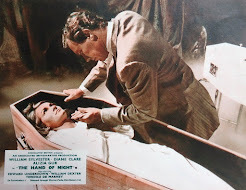 While it's not surprising that Chinese blockbusters like Curse of the Golden Flower and House of the Flying Daggers are out on Blu-Ray in America, there's a few high definition surprises for sale over in Japan. Blu-Ray anime in the west is restricted to recent titles like Appleseed: Ex Machina, Tekkon Kinkreet and Satoshi Kon's Paprika. But there are many more, reportedly with English subtitles, on sale or coming soon from Japanese online stores like CD Japan... (Note that Japanese DVD releases that include English subtitles normally only add subs to the main feature, and not the extras or commentary tracks). Remember also that the Blu-Ray format has it's own new region coding system, that's different to the zones used by DVD companies. Like DVD, your Blu-Ray player or Playstation3 will refuse to play discs from other regions. 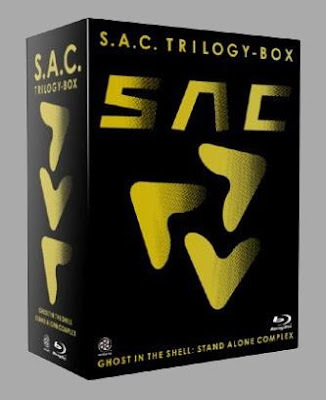 Impressively, in Japan, there's already an entire series boxset of Ghost in the Shell: Stand Alone Complex on Blu-Ray, containing both TV series (that's 52 episodes), and the three feature-length spin-offs (series reviewed here). This is a limited release, so hurry. 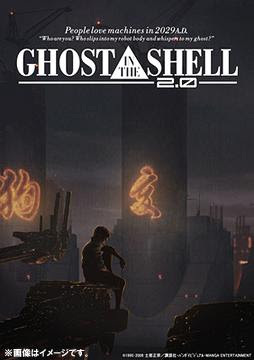 More exciting still, is the announcement that the revised CGI-enhanced version of the original movie, released to Japanese cinemas earlier this year as Ghost in the Shell 2.0, will appear on Blu-Ray in November. 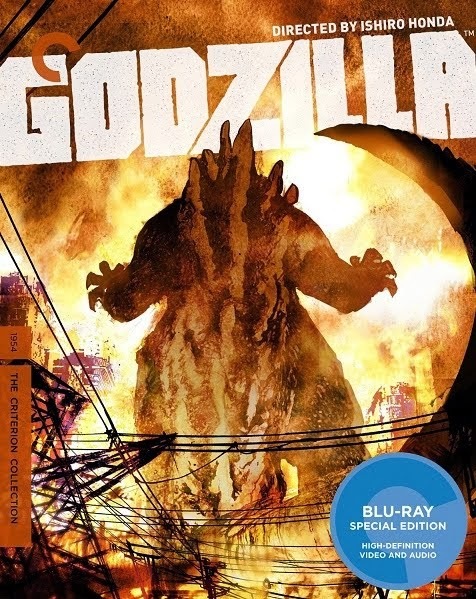 CD Japan only lists English subtitles on the limited edition Boxset version, which also includes a Blu-Ray disc of the original version of the movie. 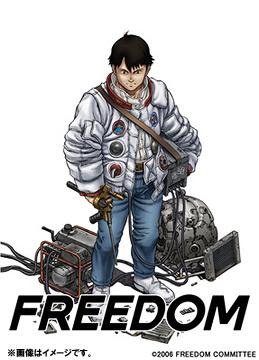 While Freedom was only releassed on the HD-DVD format in America (first episode reviewed here), the entire series is now a Blu-Ray boxset in Japan, listed as having English subtitles and even the English language track. 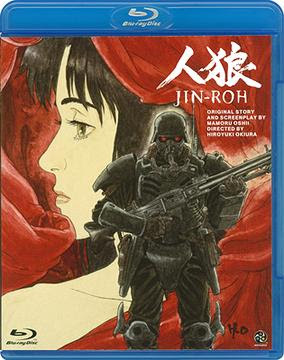 A reissue of the Japanese Jin Roh Blu-Ray has English subtitles, where the first release had none. This awesome, adult fairy tale has only just been released on DVD in the UK. Live-action films take a backseat to anime on Japanese Blu-Ray, but a couple of interesting titles are the first Gegege No Kitaro movie (review here) and Mamoru Oshii's Avalon, both listed as having English subtitles. There's also a Director's Cut of Day Watch that's 15 minutes longer. A few more movies of interest on Blu-Ray in the US include the live-action Initial D: The Movie (movie review here) made in Hong Kong, as well as Stephen Chow's Kung Fu Hustle and CJ7. 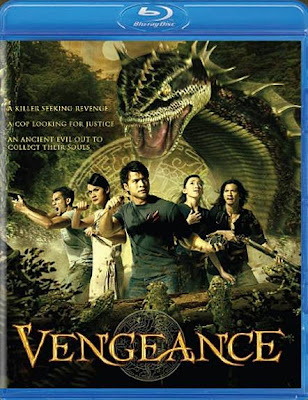 As for movies from Thailand, Vengeance (review here) has appeared in America - a rather odd choice. 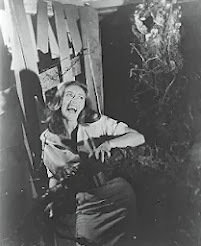 But only the US remakes of Thai horror hits Shutter and The Eye, and not the originals, are on Blu-Ray as yet. Wha?